Chögyam Trungpa (Wylie: Chos rgyam Drung pa; March 5, 1939 – April 4, 1987) was a Buddhist meditation master and holder of both the Kagyu and Nyingma lineages, the eleventh Trungpa tülku, a tertön, supreme abbot of the Surmang monasteries, scholar, teacher, poet, artist, and originator of a radical re-presentation of Shambhala vision. 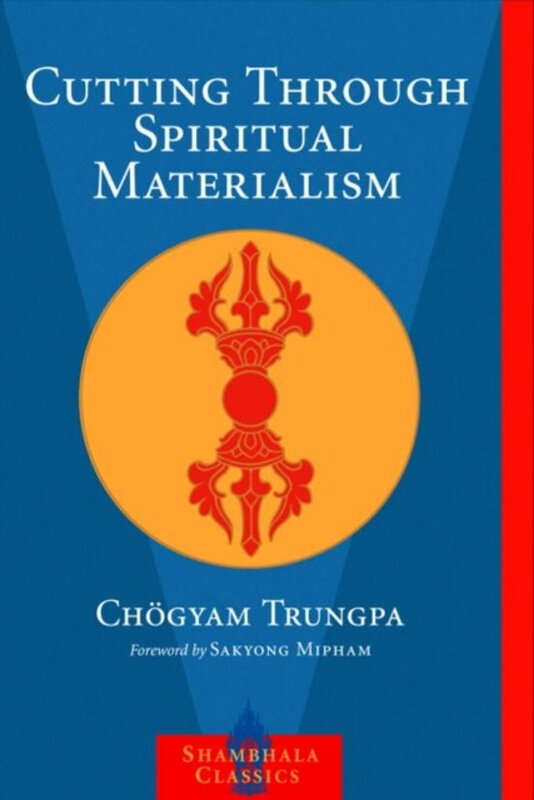 In this modern spiritual classic, the Tibetan meditation master Chögyam Trungpa highlights the commonest pitfall to which every aspirant on the spiritual path falls prey: what he callsspiritual materialism. The universal tendency, he shows, is to see spirituality as a process of self-improvementthe impulse to develop and refine the ego when the ego is, by nature, essentially empty. ''The problem is that ego can convert anything to its own use,'' he said, ''even spirituality.'' His incisive, compassionate teachings serve to wake us up from this trick we all play on ourselves, and to offer us a far brighter reality: the true and joyous liberation that inevitably involves letting go of the self rather than working to improve it. It is a message that has resonated with students for nearly thirty years, and remains fresh as ever today. 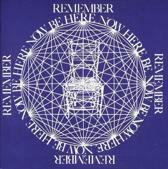 This new edition includes a foreword by Chögyam Trungpa's son and lineage holder, Sakyong Mipham. Een erg gedetailleerd en duidelijk, ook confronterend boek om a) je eigen spiritualiteitsbeleving onder de loep te nemen en b) echt te weten te komen hoe het Tibetaans boeddhisme (vanuit de tantrayanatraditie) werkt.